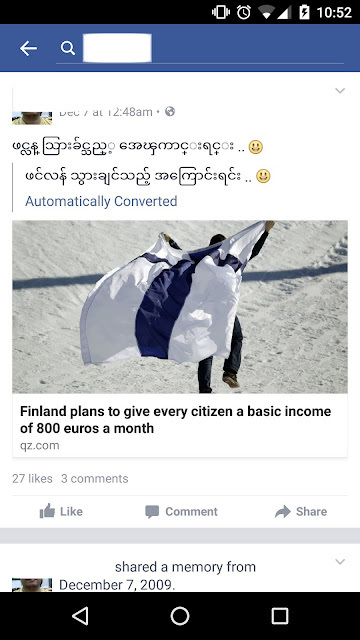 Inner City Press published a piece of news about Myanmar UNDP. According to the news from Inner City Press, UNDP's associate administrator, Mr. Melkert, acknowledged that corruption was found among UNDP's staff in Myanmar. Even as Melkert spoke of improving disclosure, information was withheld. While acknowledging that unspecified corruption was found among UNDP's staff in Myanmar, Mr. Melkert pointedly declined to explain the substance or even subject of the corruption.